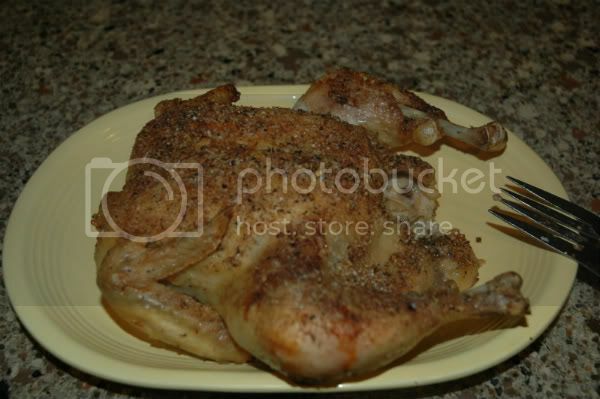 Or chicken with the skin as Andon calls it. Seriously, this is Jared and Andon's favorite thing to have for dinner. They have requested this chicken for their birthday dinners for the last two years and that's saying a lot because for birthday's we get to choose wherever we want to go. Mama always wants to go out! But I have no problem making this for them. 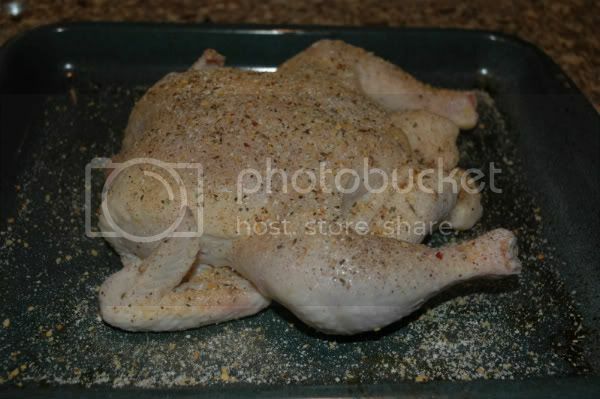 I know there are so many ways to bake a chicken.. So many different seasonings you could use either oil or butter or both but that's the beauty of it. You can just use what you have. So when I went to make it yesterday these are the seasonings I decided to use. 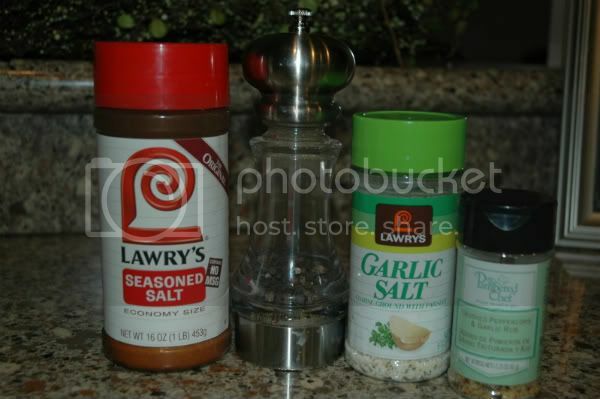 I always use Lawry's seasoning and garlic salts. Also, cracked black pepper. 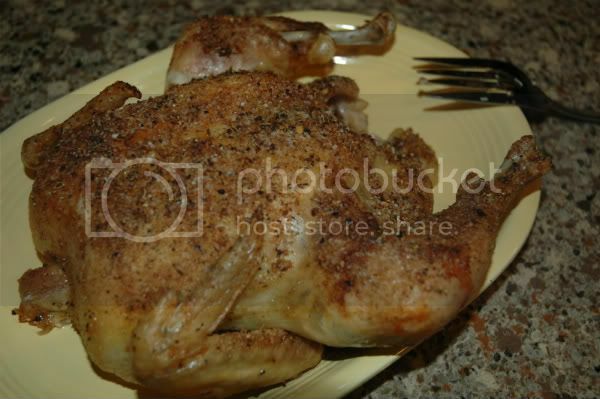 I like to use an Italian seasoning or Thyme but I didn't have any so I used a peppercorn and garlic rub that I had. 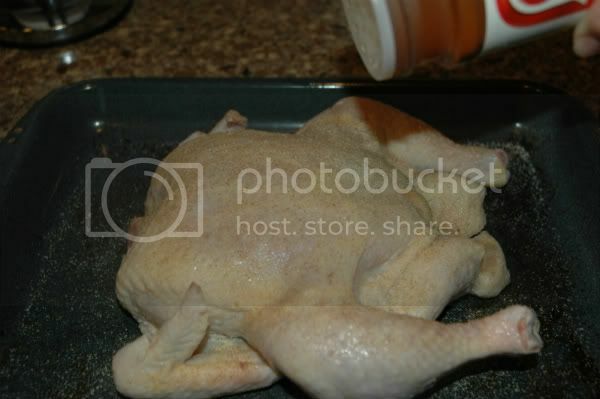 I usually use Olive oil to rub my chicken with but was out of that too! So I went with this which worked just as well. 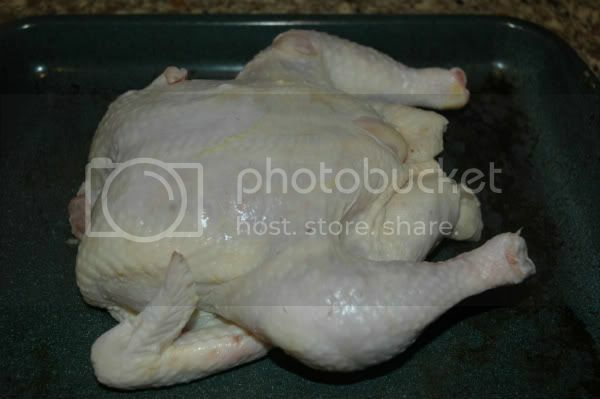 The next thing you want to do is wash your chicken off, pat it dry and place it on a baking sheet. 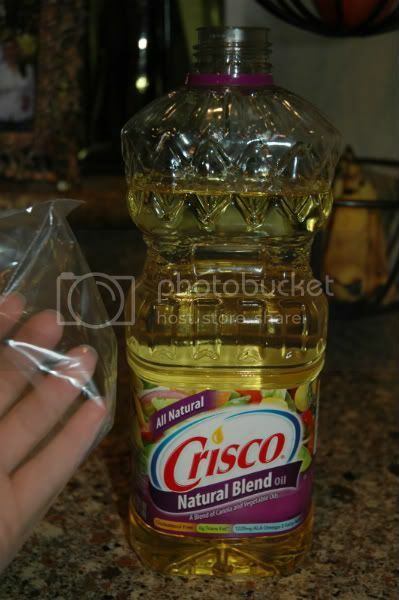 Then I put my hand in a sandwich bag, pour a little oil on the chicken and just rub it all in. Make sure to get the wings and legs and all. Now it's time to season her up. Then just put it in the oven for 2 hours. That's all!! 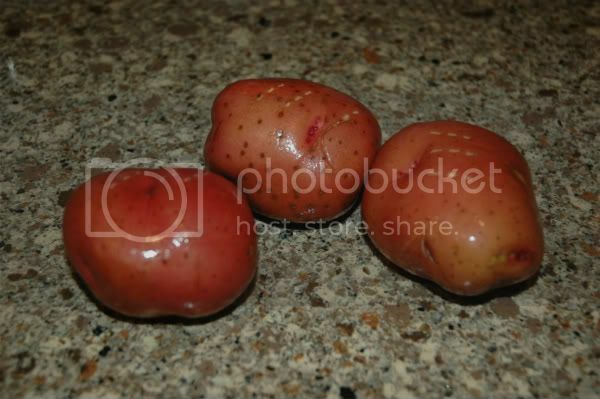 After about 30 minutes I usually put some potatoes in the oven to bake and right before that's all ready i'll make some corn on the cob or another easy vegetable. And here she is, ready to be served. So yummy! As soon as Jared walks in from work he knows what's for dinner. Your house will be smelling so good! Enjoy.